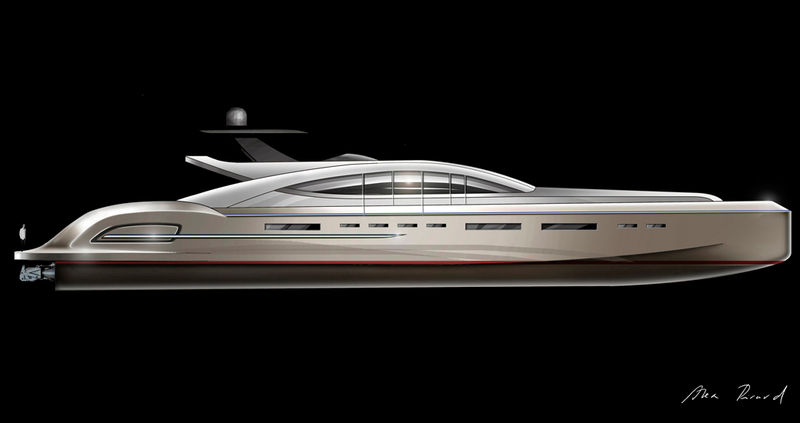 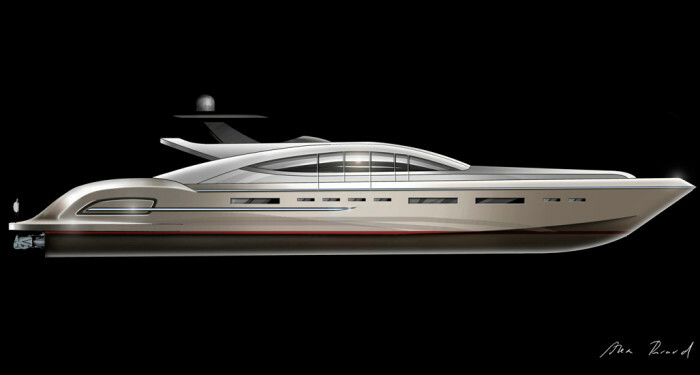 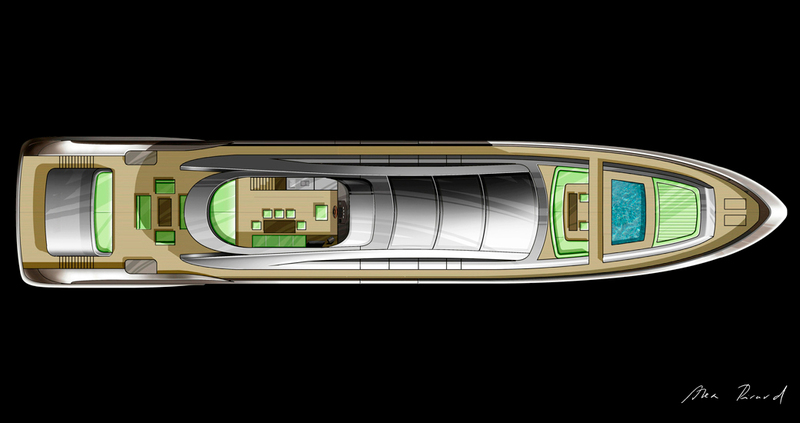 The streamlined and stylised design of the MY 170´ makes this a yacht that is immensely sporty. 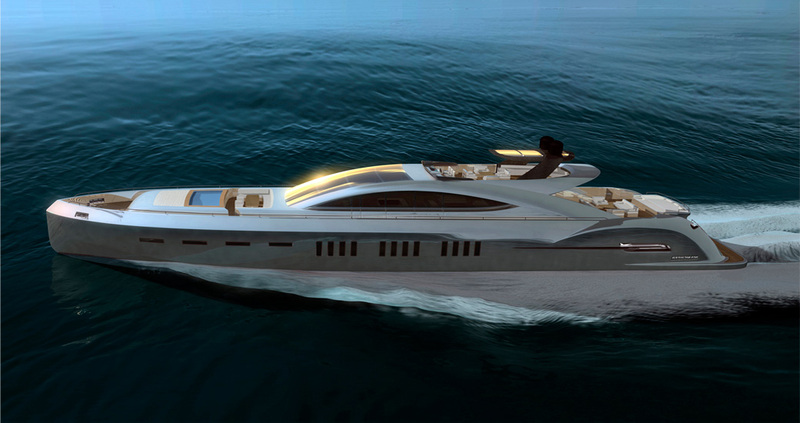 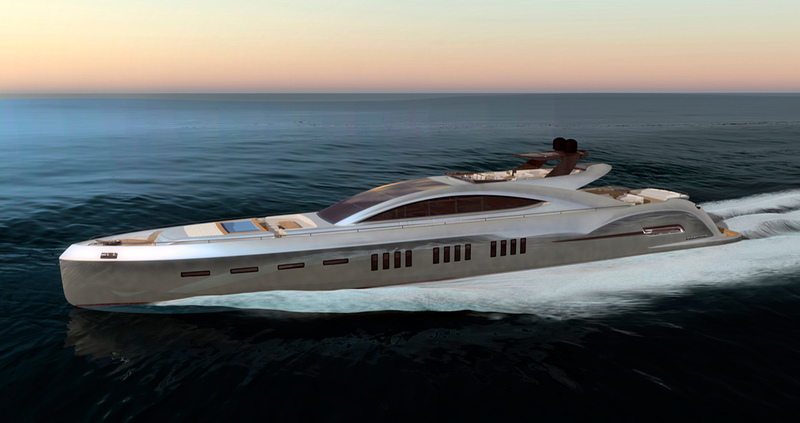 The design of its planing hull and high-performance features give this vessel a top speed of 40 knots. The deck feels like home, with a Jacuzzi in the prow area and different areas for relaxing which emphasize onboard comfort. 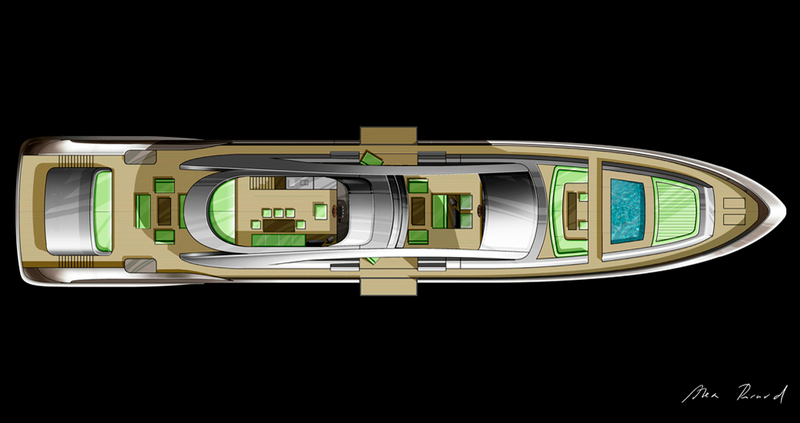 The interior holds 5 cabins and a large living area. 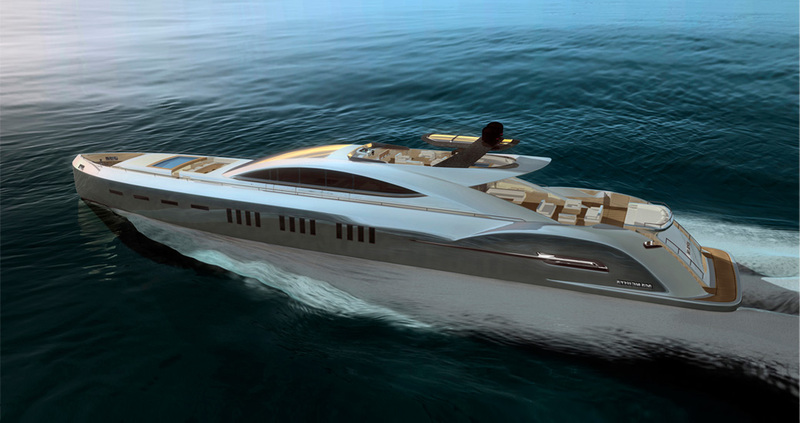 This yacht embodies power, luxury and elegance at sea.